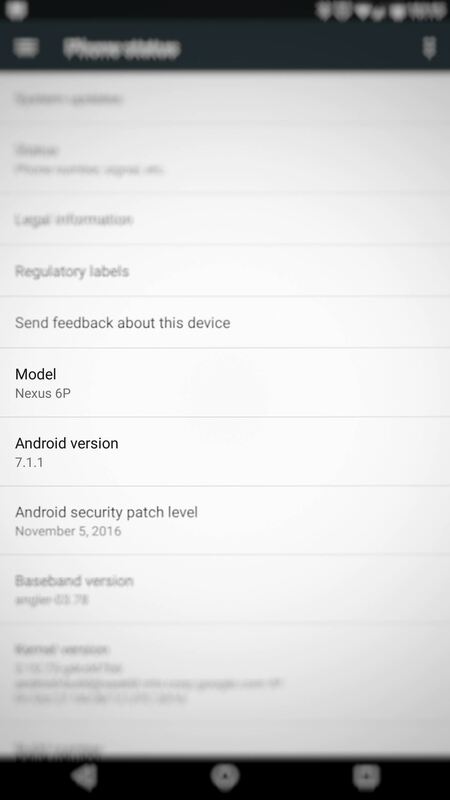 Now that Android 7.1.1 has been released, several features that were previously exclusive to Google's new Pixel phones are now available on the Nexus 6P. However, Google seems to be holding back on the Pixel's best features, as things like the "Night Light" red screen filter, "Moves" gestures, Google Assistant, blue accent color, and the new solid navigation buttons are still only officially available on the Pixel. 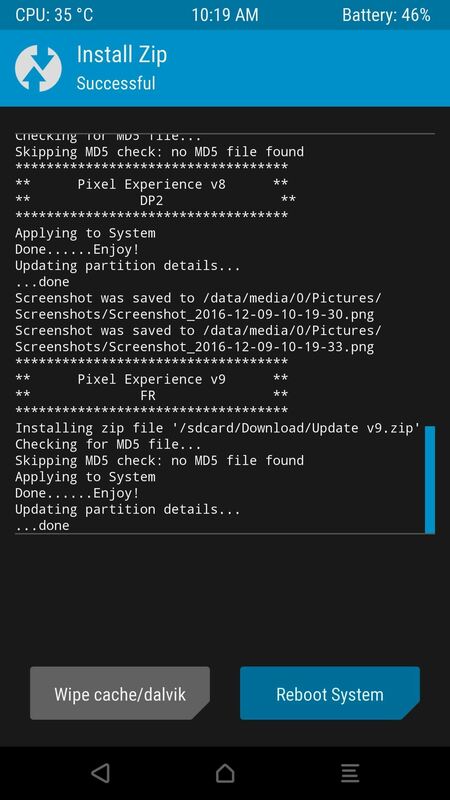 Thankfully, developer Matias Lopez has come up with a way to get these last few Pixel-exclusive features on the Nexus 6P. 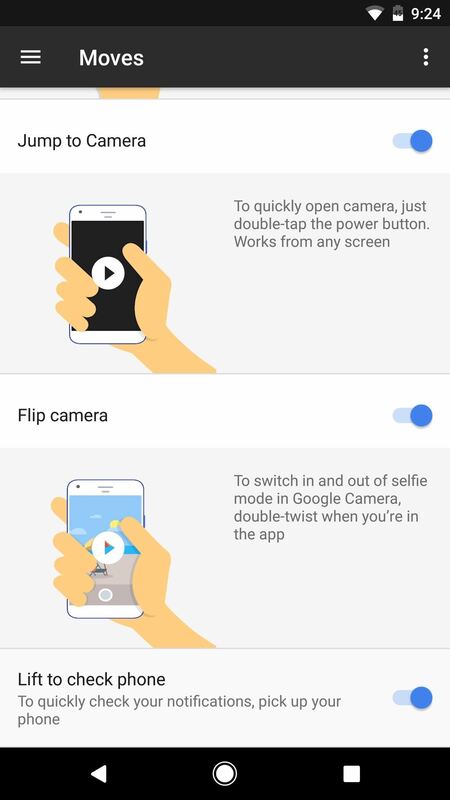 His flashable ZIP adds all of these missing features to your Nexus in one shot, so you can now enjoy the full Pixel experience. Next, boot your phone into custom recovery. 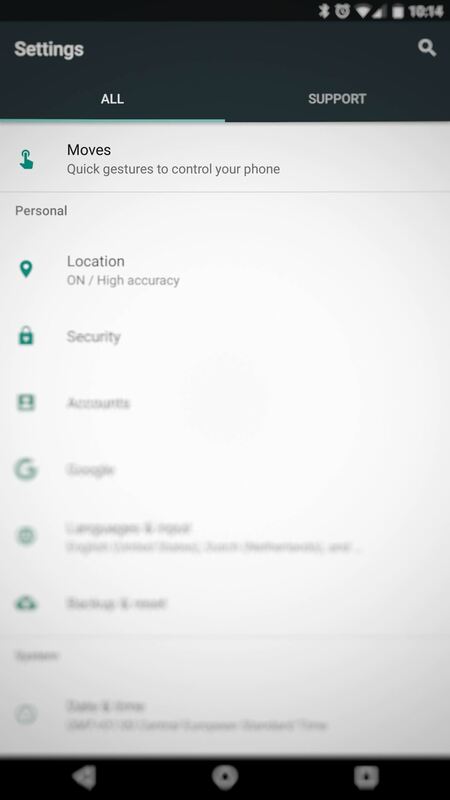 From there, the first thing you should do is create a NANDroid backup. If anything goes wrong, the NANDroid backup will serve as a restore point to undo the changes made by these flashable ZIPs. 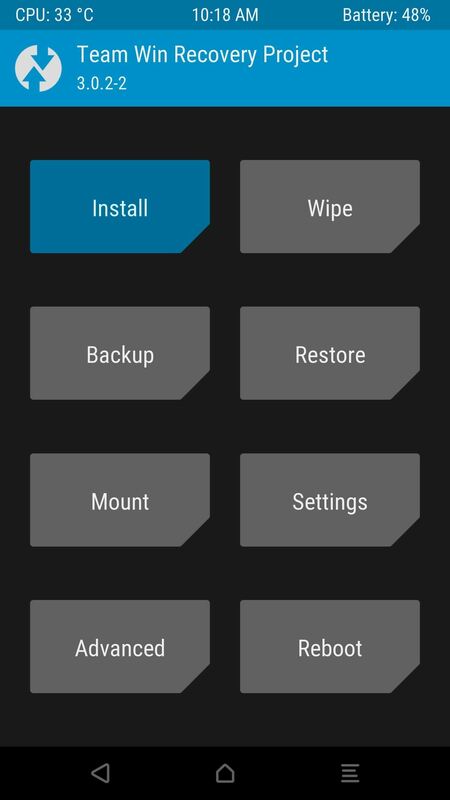 From here, head to TWRP's main menu and tap the "Install" button. 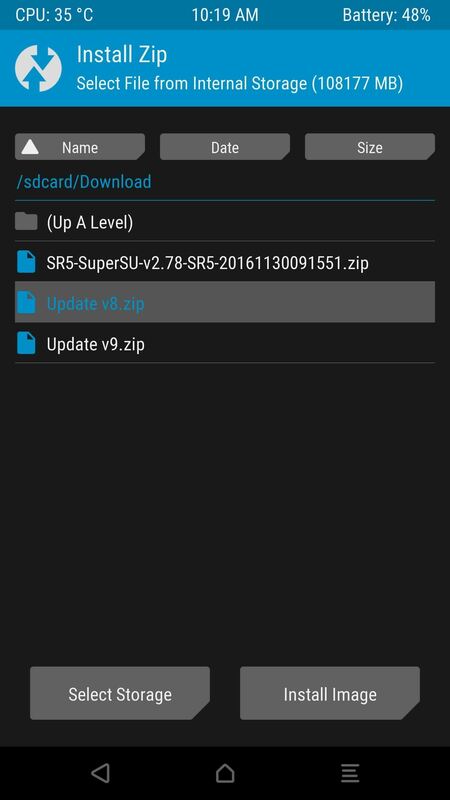 Next, navigate to your Download folder and select the Update v8.zip file, then swipe the slider at the bottom of the screen to install it. When that's finished, tap the back button, then select the Update v9.zip file. Again, just swipe the slider at the bottom to install it, but this time, tap "Reboot System" when it's done. When you get back up, your Nexus 6P will be packed to the brim with Pixel features. 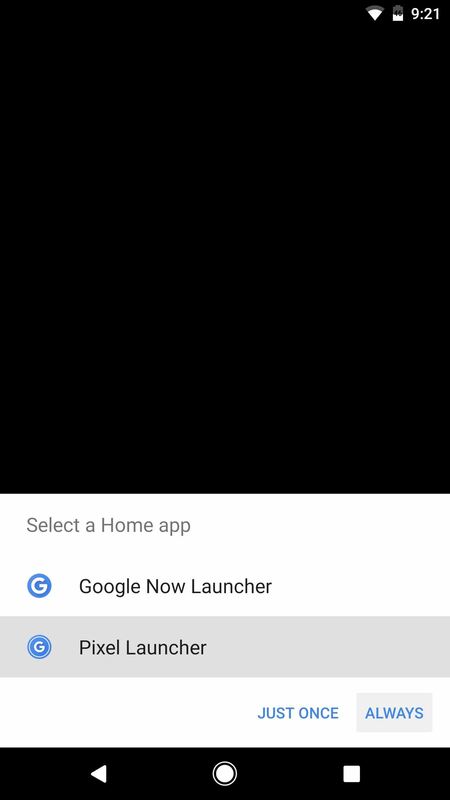 For starters, you'll be prompted to select a new home screen app, since the mod installed a fully-functional version of the Pixel Launcher, complete with the new long-press app shortcuts. 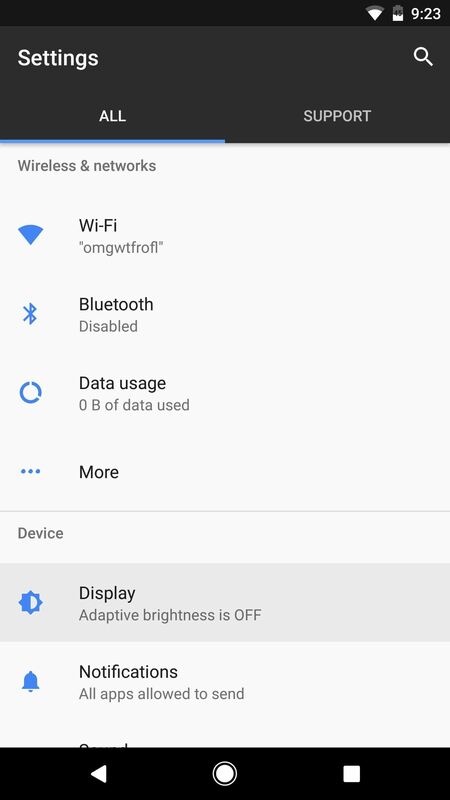 The majority of the new Pixel features can be found in your Settings menu. From here, if you head into the Display sub-menu, you'll find the new "Night Light" option—this is the Pixel's red screen filter. 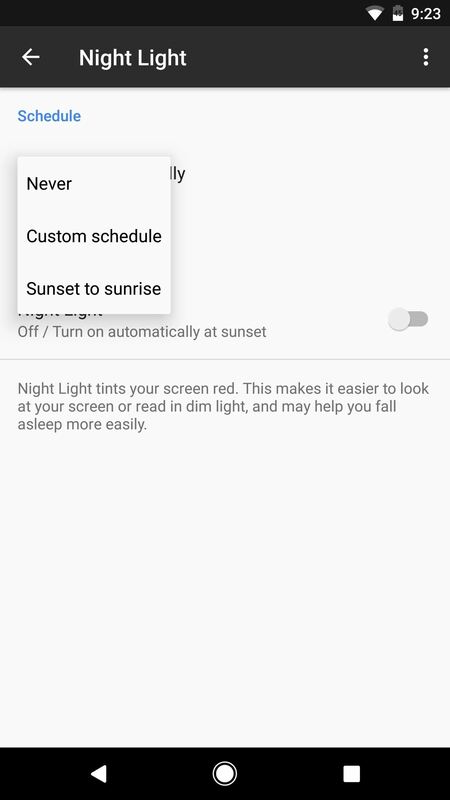 You can set the filter to automatically come on from sunset to sunrise, or you can manually toggle the option. 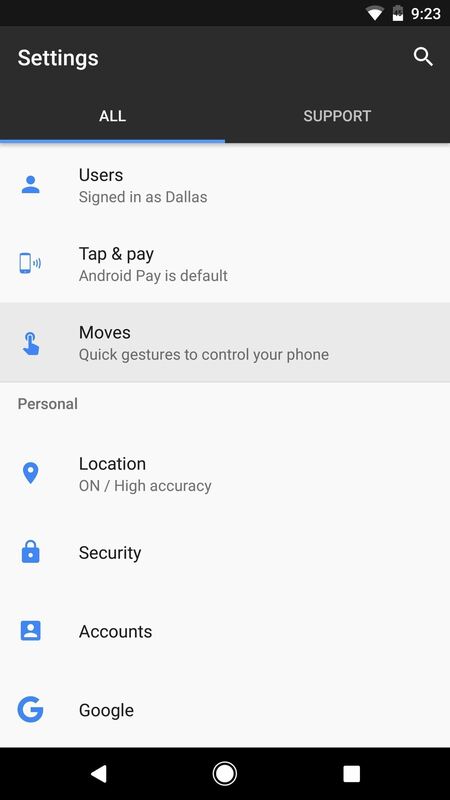 Beyond that, there's a new "Moves" category in Settings—these are the Pixel's handy gesture shortcuts. We haven't gotten the "Swipe for notifications" Move to work, but the others are rock-solid. 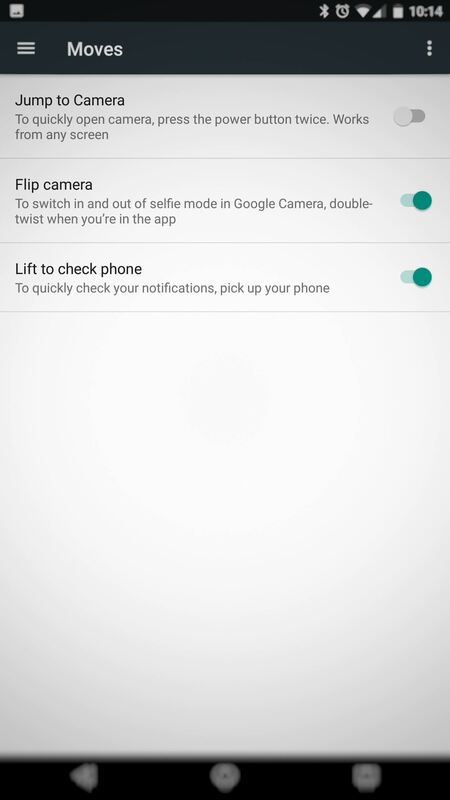 "Jump to camera" lets you open your camera app from any screen by double-pressing your power button, "Flip camera" switches between rear and selfie shooting modes by twisting your wrist, and "Lift to check phone" makes your screen come on when you pick your phone up off of your desk. 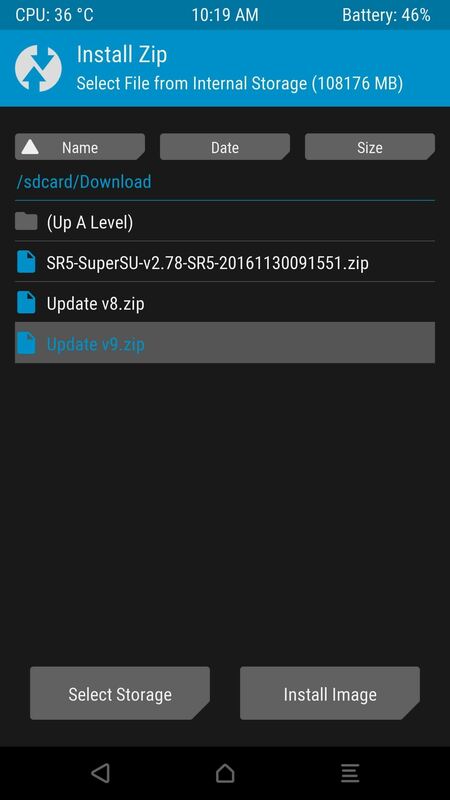 Will doing this void my Nexus 6p warranty? Also, will I be able to get future Android OTA updates from Google after installing this build? 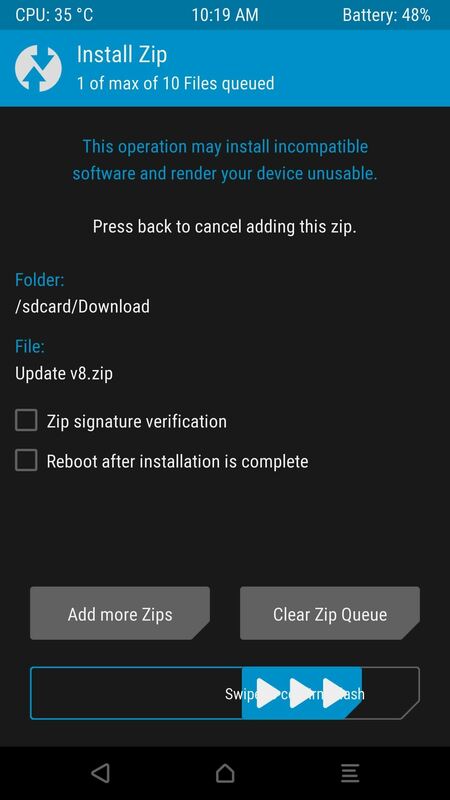 Unlocking your bootloader and installing TWRP will technically void your warranty. However, you can revert to stock, then re-lock your bootloader to get warranty coverage again. For your second question, yes this will prevent you from receiving OTA updates. You'd have to manually flash updates in the future. 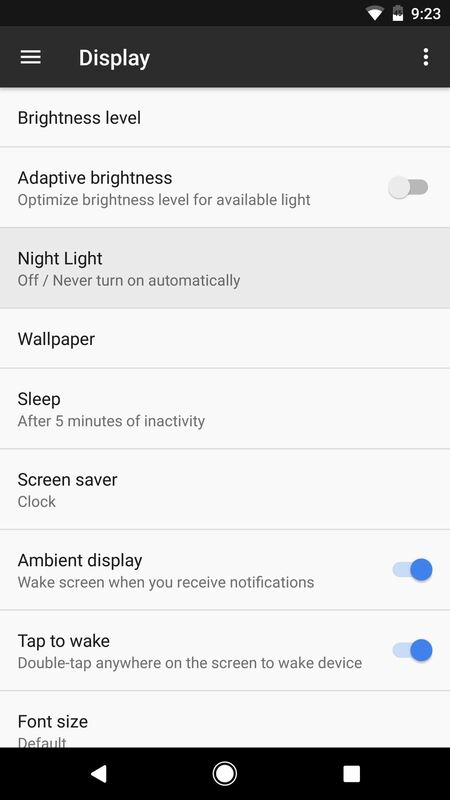 The Nexus 6p already has the moves function built in in v7.1.1, and there are multiple apps to create the nightlight function. In my opinion the only thing you'll have as a plus with flashing this are the soft buttons and the launcher.. is that really worth it? ?? Moves has been available since 7.0 as Moves, but these options have been available since 6.0. 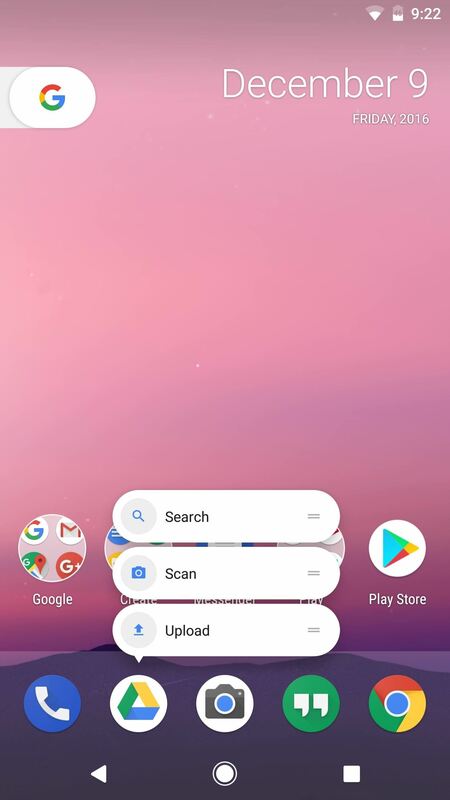 Long press on Google apps is available on Google Launcher. The only additional thing this gives is the Google Assistant. 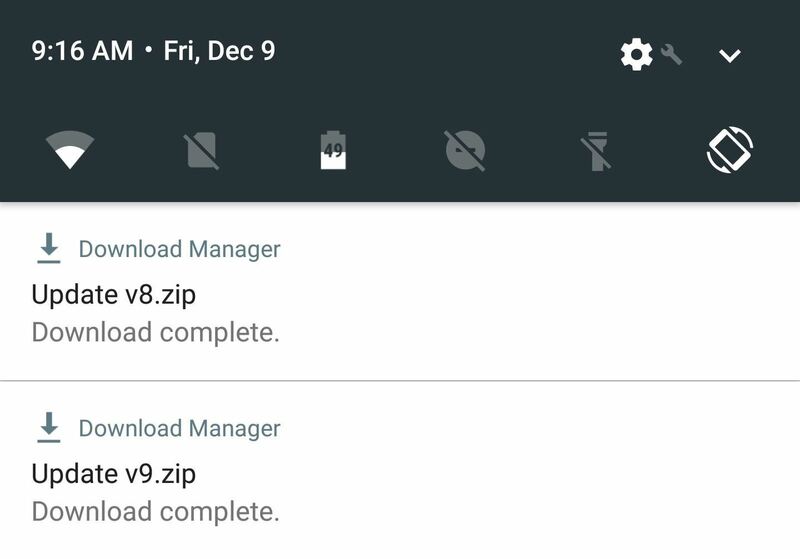 Please help me out here.I want to flash this zip but i want to know if i will get further google updates?Will i get notified when new updates arrive and can i update officially? It will most likely cause OTA updates to fail in the future. If you're not comfortable with flashing factory images, I'd say to skip this one. Works for my nexus 6p using Resurrection remix 5.8.0 with build NMF26O ????? What happens if I in built NPF26F...Can I could install those zips? I was about to download the factory images to update my 6P from 6.0.1 to 7.1.1 but all I see is NMF26F from the factory images available. Could I still download these zips? I installed these zips on my 6p with version N4F 26I. Everything seems to be working just fine and my build number is now N4F 26O. Thanks for reporting in! I'd be willing to be this will still work through a few security updates, but I wouldn't flash it on something like 7.1.2 (if that ever comes out). Hello how can I uninstall this patch and go back to the state before ? Also if I lose the OTA updates and I have to manually patch the new updates from now on then after these manual updates will I lose these Pixel patches functionality ?? Even If I manually update I will lose this patch right ?